Friday-Sunday and is picked up on Monday. Please see our FAQ section for additional information. 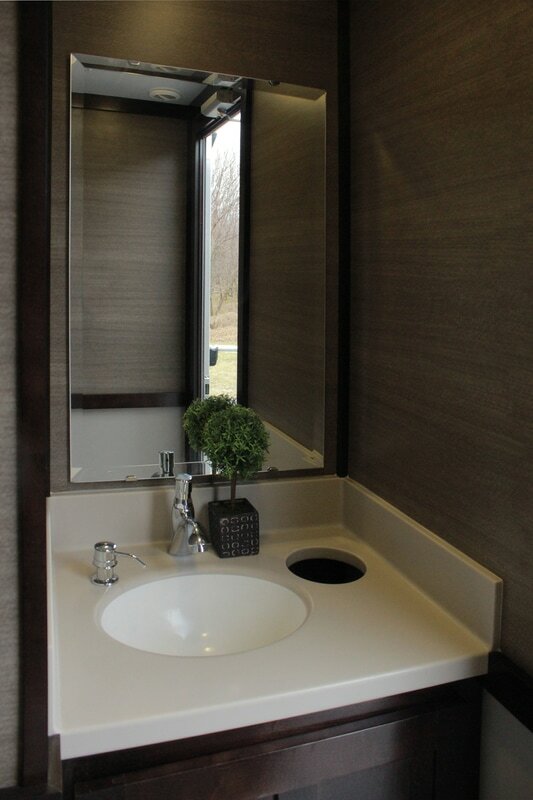 A monthly Portajohn rental includes four once a week cleanings for two or more consecutive months. Please see our FAQ section for additional information. 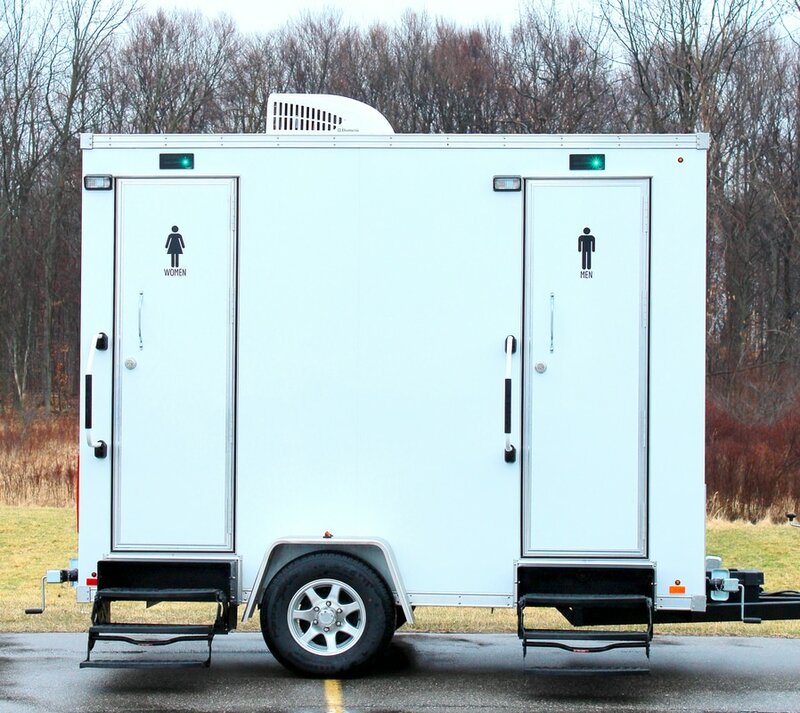 ​our Restroom Trailer is available for weekend rental. 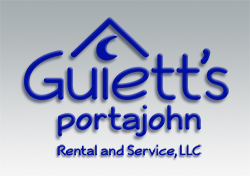 Pricing may vary depending on location, number of units ordered, and duration of rental. 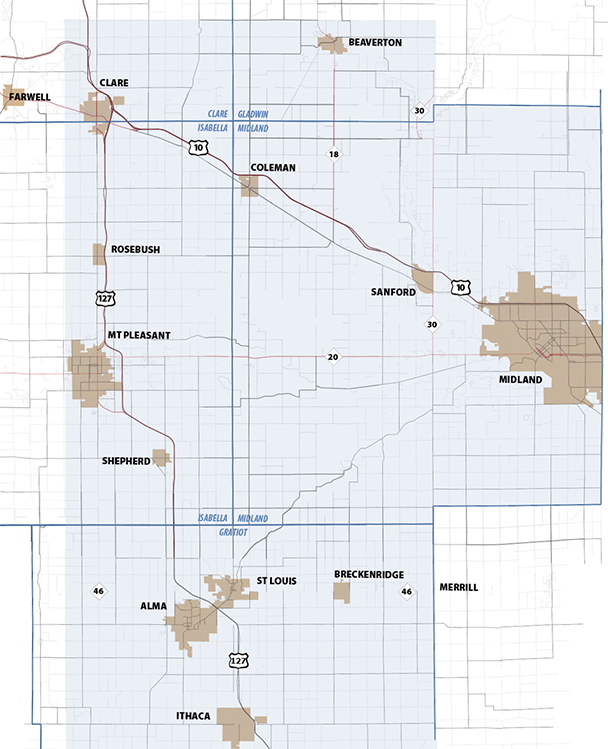 If you are out of our service area, please call for pricing. ﻿DISCLAIMER﻿ - The pricing displayed is general for most Portajohn rental situations. All pricing is subject to change depending on job conditions and location. 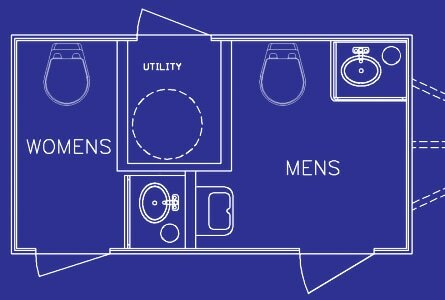 The actual cost may have to be determined on site or over the phone.